In Town Jeans 3717510, Soft Pink, Skinny Leg, Stretch Denim. 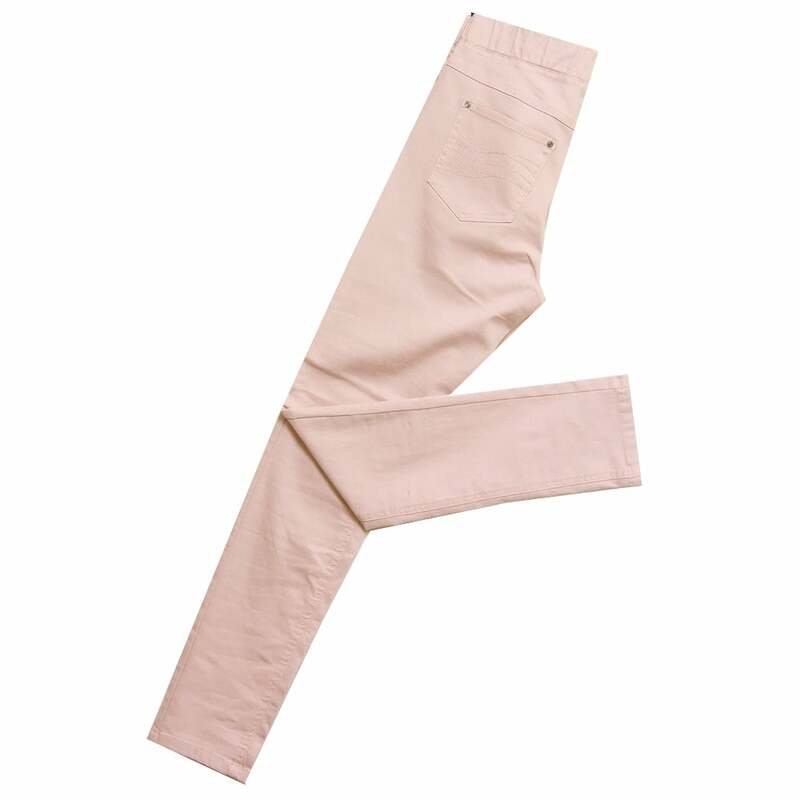 Jeans, skinny leg, regular length, elastic waist, five pockets, in a soft pink stretch denim. 61 percent cotton 35 percent polyester 4 percent elastane.